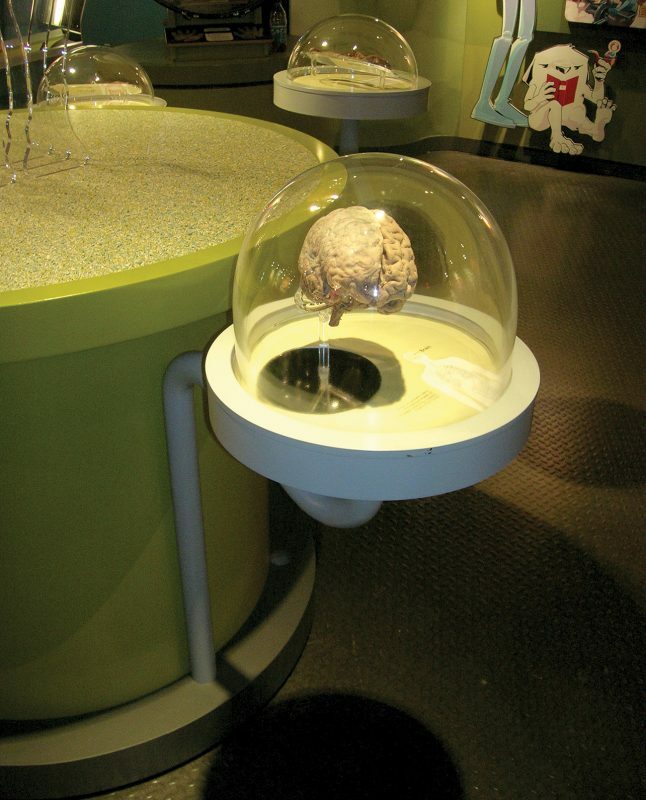 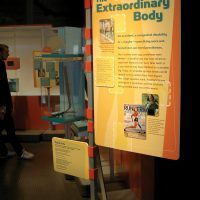 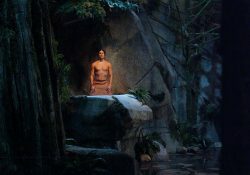 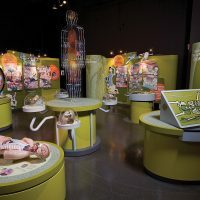 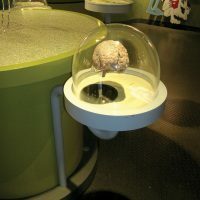 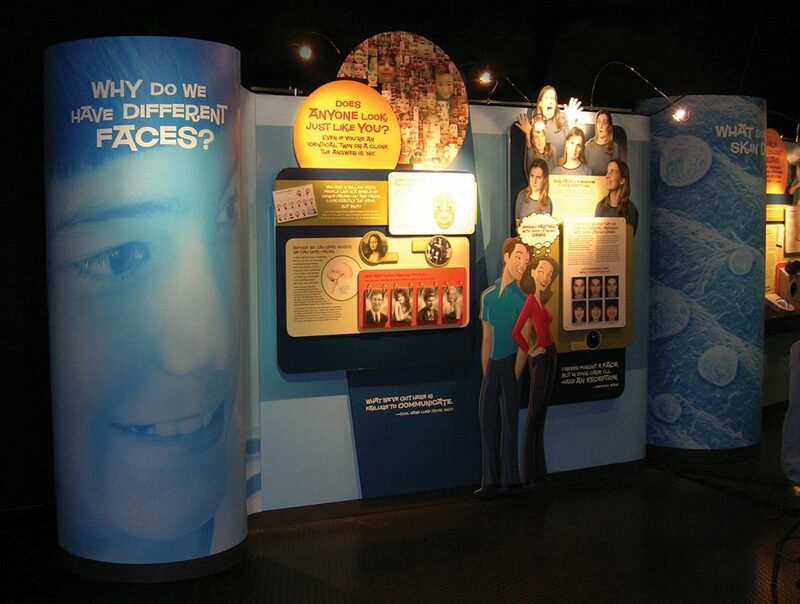 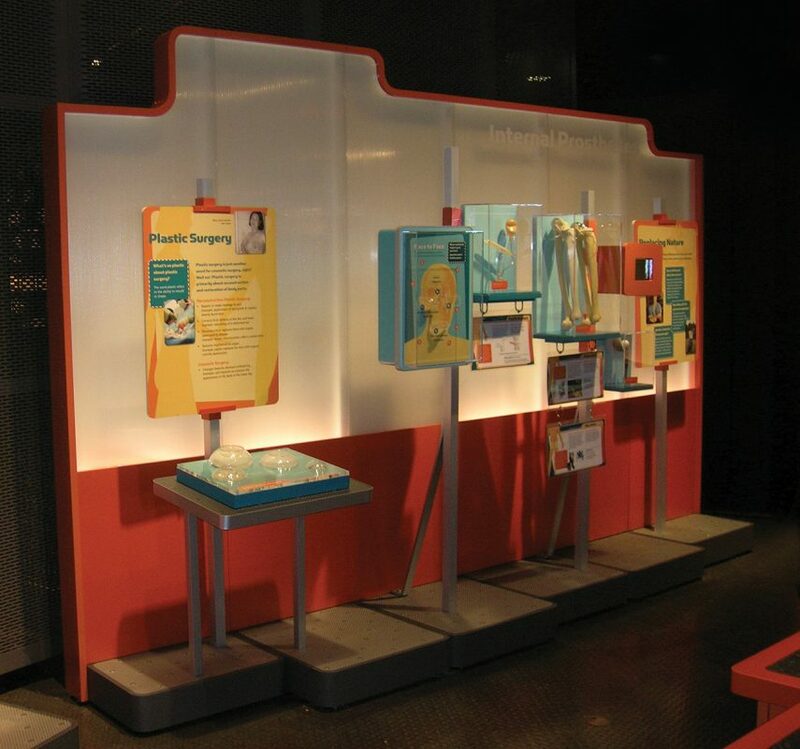 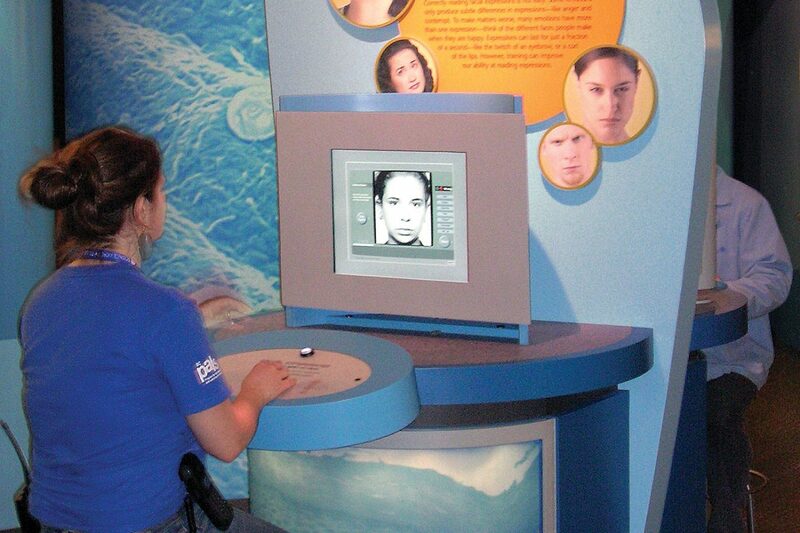 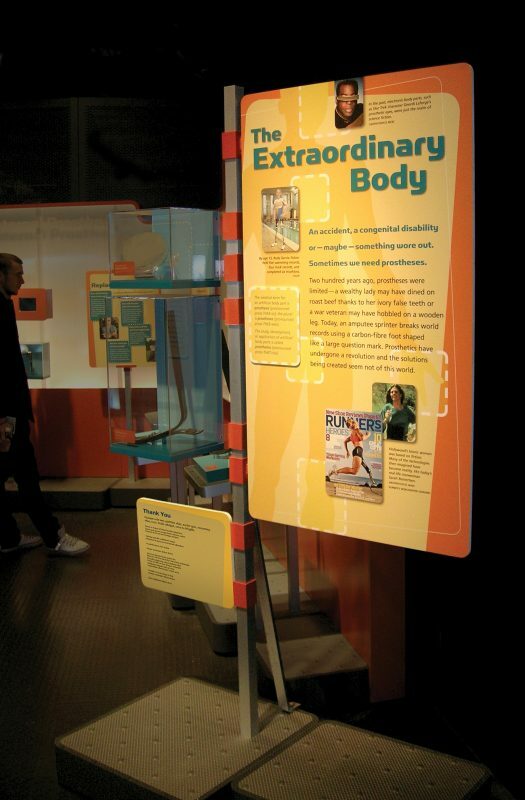 Science World was ready to ‘flesh out’ their Body Works gallery with an extension, Body Works II. 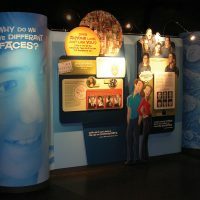 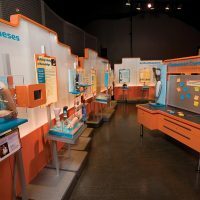 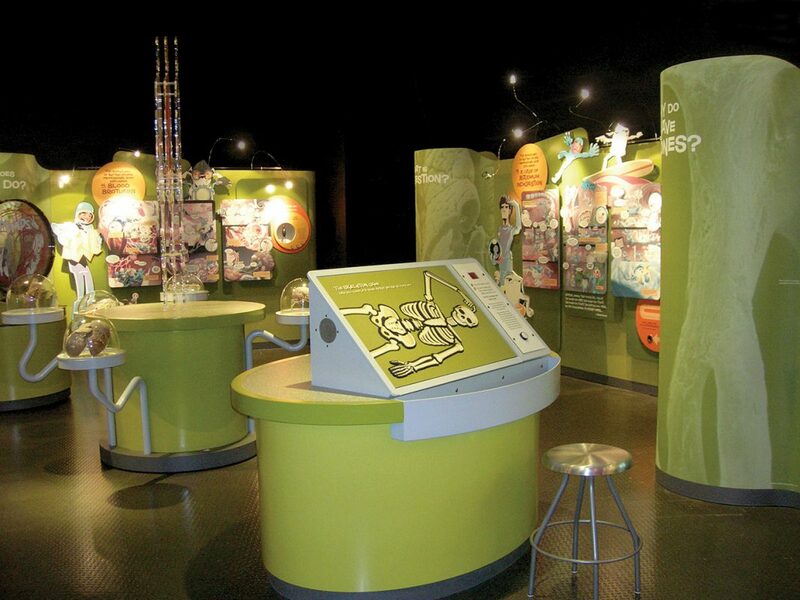 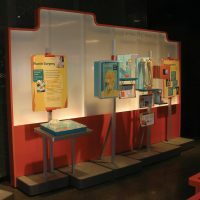 Working closely with Science World’s exhibit designer, we developed a unique skeleton for the Current Science section of the gallery. 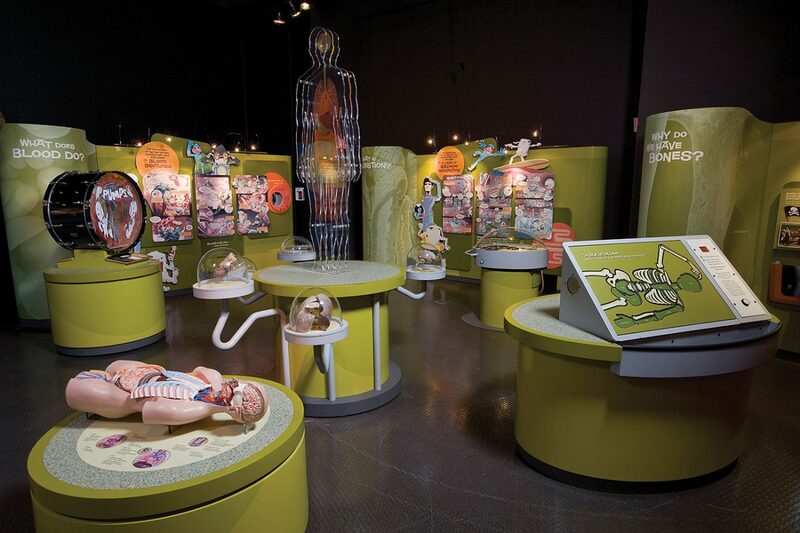 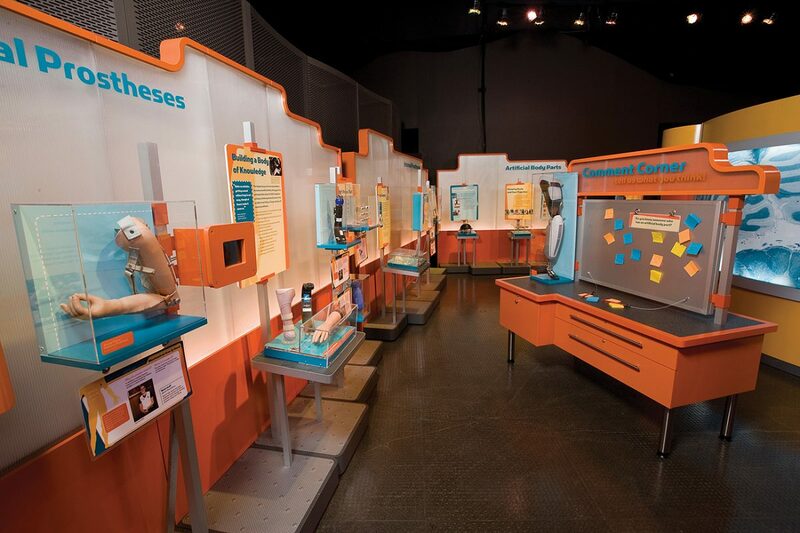 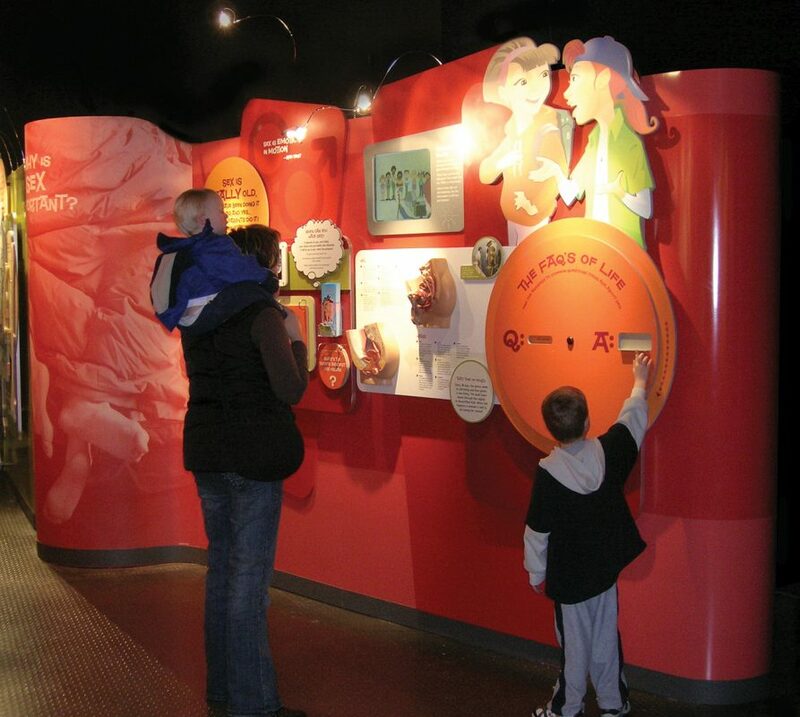 We then put the ‘meat on the bones’ with a body of adjustable display components for both the Current Science area, including graphics, artifacts and media. 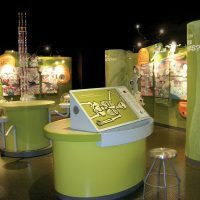 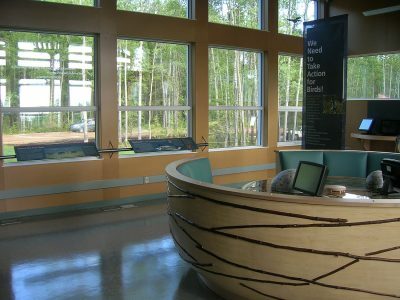 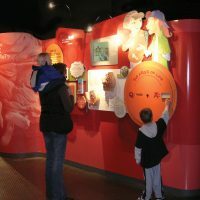 We also fleshed out the design of the wall system for the entire gallery, as well as a demonstration area and a number of interactive exhibits.